Wilson-Raybould and Philpott have joined a record-setting cohort of independents and MPs from 'unrecognized' parties. If a group of crows is called a 'murder', an assembly of ferrets is a 'business' and a collection of owls is a 'parliament', what do you call a row of independent MPs? A 'schism' of independents? A 'motley', perhaps? How about an 'insurrection'? With the ejection of Jody Wilson-Raybould and Jane Philpott from the Liberal caucus this week, the number of independent MPs in the House of Commons has exploded. Coupled with the other MPs representing an array of 'unrecognized' parties ranging from the secessionist to the populist and the extinct, the number of MPs in the House who do not belong to officially recognized parties is at an all-time high. That's not an abnormally high number for the tail end of a majority government's term. There were eight independents when the House was dissolved ahead of the 2015 federal election. There were nine just before the 2004 election. But any party with less than 12 seats in the House of Commons goes "unrecognized" — which means it isn't guaranteed slots in question period, seats on committees or the extra resources that are awarded to larger parties. Instead, these parties need to share their speaking time in the House with other Independents; in the current Parliament, that means 14 questions a week are divvied up between the 20 MPs from unrecognized parties or sitting as Independents. Those unrecognized parties are the Bloc Québécois (10 MPs), Greens (Elizabeth May) and the People's Party (Maxime Bernier). Then there's Erin Weir, who was booted from the New Democratic caucus last year. He is sitting as a self-appointed member of the Co-operative Commonwealth Federation, a forerunner party to the NDP that has not existed for more than half a century. 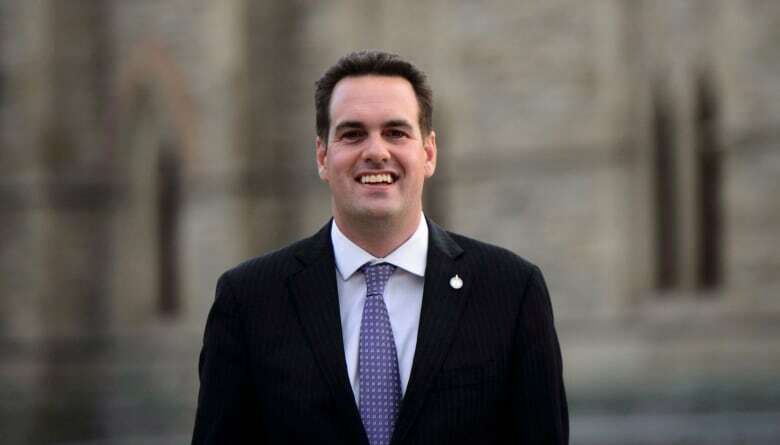 "The independent group is by far the fastest-growing parliamentary caucus," Weir said in a statement following Caesar-Chavannes's departure from the Liberal caucus in March. "We need more spots in question period to reflect our numbers." In an October 2018 ruling, Regan said that the 14 questions awarded to Independents was already high, adding that "never have independent members been recognized as much during question period." He also reminded the House that question period is only supposed to last 45 minutes and the additional questions given to Independents are already routinely pushing question period well beyond that duration. Parliament has seen plenty of caucuses divided against themselves, but such an Independent caucus would set a new bar for internal turmoil. Obviously, it isn't happening. At the end of the last Parliament, the total number of Independents and MPs from unrecognized parties just ticked over the 12-seat threshold. But that also was a group of MPs with irreconcilable differences — representatives of the Greens, the Bloc and Strength in Democracy (remember them? ), along with a clutch of cast-off Independents. Before that, you have to go back to the 35th Parliament that sat between 1994 and 1997 and included nine New Democrats and two Progressive Conservatives. Add the handful of independents at that time to the mix, and you could have had an unrecognizable — but nevertheless 'recognized' — party. But while it's a bit odd to see so many MPs in the House who don't belong to a recognized party, it's far from unprecedented. What is unique about this group is the large number of them who have held high office in the past. According to the database maintained by the Library of Parliament, only 18 former cabinet ministers have ever appeared in the Commons as Independents. Of those, four (five if we include Bernier, who briefly sat as an Independent before changing his affiliation to the People's Party) are now sitting in the House of Commons. That's twice the largest number of "honourable members" that ever sat previously as independents at the same time. 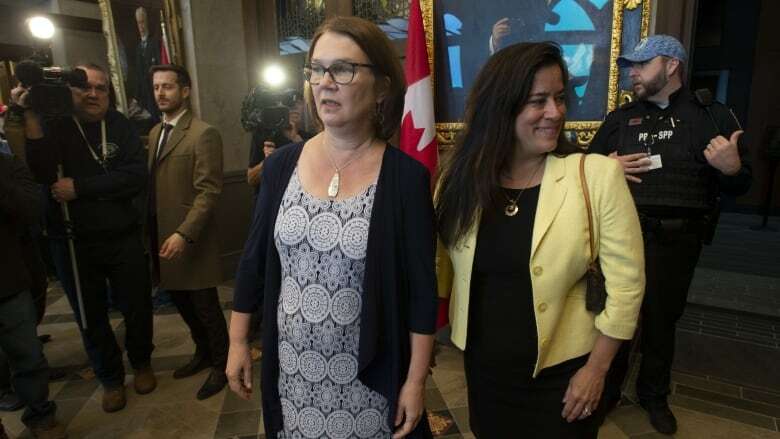 That's a coincidence, of course: very little connects former cabinet ministers Tootoo and Clement to Philpott and Wilson-Raybould, apart from the bad view they now have in the House. But it's another reminder, if any was needed, that the last two months have nudged federal politics into uncharted territory.